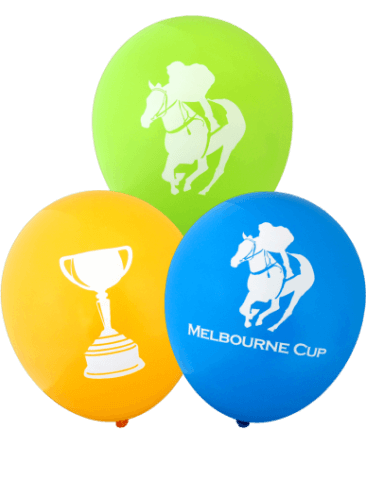 These latex Sport Balloons are a perfect match to your event or party. Whether that be the car racing – Bathurst or the Races. 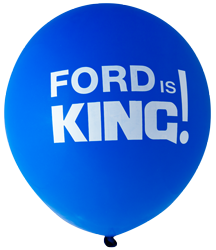 You can always dress the party up with the balloons printed in that theme. Even the State of Origin. You can simply order on line and have them delivered right to your door ready for next match. 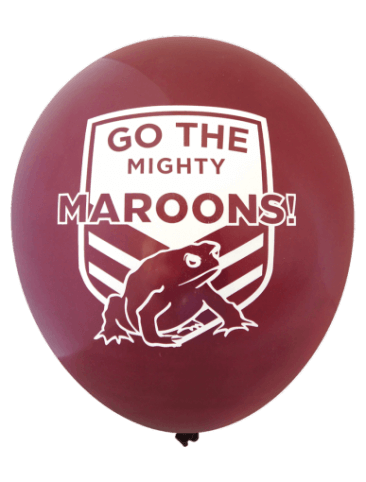 Who is your team, Queensland or New South Wales? 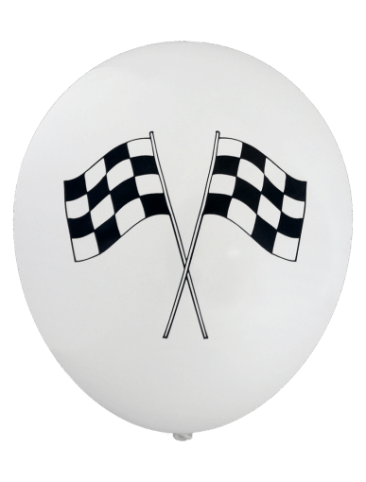 Plan your next car-racing parties or football events with these latex balloons! 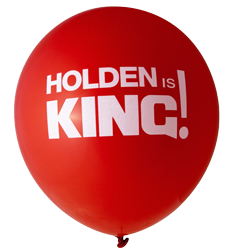 Helium quality, pre-printed latex balloons. 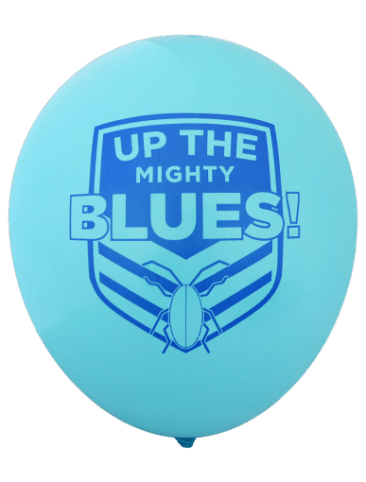 All our latex balloons are made from *100% Biodegradable Latex and helium quality balloons.